We have made progress in reducing healthcare-associated infections, but still have a long way to go, especially when patients complain of dirty, dingy hospitals and clinics. I feel a little like girl detective Nancy Drew as I ask you to consider the Case of the Dirty Wound Care Clinic. Let me explain. In a recent lawsuit, the plaintiff alleged that her mother’s wound did not heal and became infected because of the lack of cleanliness in the hospital-based clinic where she was receiving treatment. It would not surprise me if your initial reaction to this claim is that it is nonsense, so let’s take a closer look. Patients often sue for reasons that have nothing to do with the quality of the medical care rendered, but rather for the human care that is perceived as lacking. The last few weeks were very difficult for my family and friends in the medical sense. I had one family member in an intensive care unit on the West Coast, one friend’s father in a rehab facility on the East Coast, and one friend’s son having problems in the outpatient setting in the Midwest. These patients are male and female, young and old, and have very different medical histories, but they all have one thing in common. They all want to sue about their medical care or lack thereof. These cases illustrate three common reasons you might get sued. Let’s take a closer look at what has gone wrong for each patient. Nutrition is frequently conjoined to wound care lawsuits because patients often lose weight, so it is important to thoroughly document nutrition interventions and education. Most pressure injury lawsuits begin as just that—a lawsuit initiated because of an acquired pressure injury. 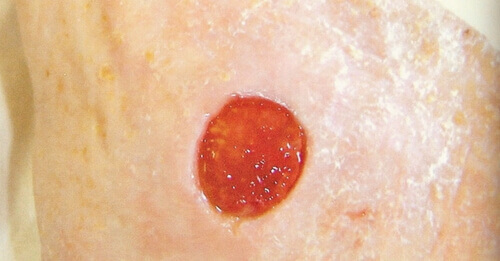 Usually the wound in question never healed to closure, became infected, led to an amputation, or otherwise caused the patient suffering. 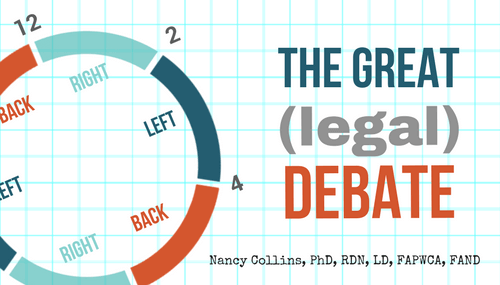 During the legal discovery process, all sorts of other care issues come to light, and the scope of the lawsuit grows. One of the most common additional issues is the patient’s nutritional status. Let’s look at it from both sides. Some healthcare providers are working in underperforming facilities, and they need to discuss how to improve outcomes before it becomes a matter of legal record. All of these confessions, or truths, are from real life depositions of nurses who were working in facilities that patients were suing because they developed wounds. These nurses were not trying to hurt their facility in any way or stymie the defense team, but were simply telling the truth in their opinion.